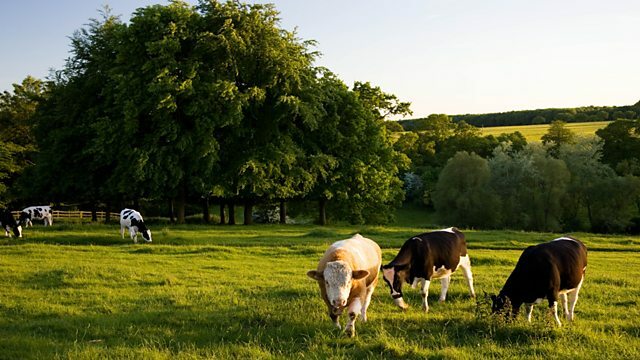 Should cities be allowed to ask for funding through the Agriculture Bill if they are improving their environment? Friends of the Earth say the money should be kept for farmers. Should cities be allowed to ask for funding through the Agriculture Bill if they are improving their environment? Friends of the Earth say the money should be kept for farmers alone, and cities should find other sources of help. In Cumbria, which faced serious floods recently, a new project is hoping to reduce the threat of more flooding by planting thousands of trees. The Environment Secretary Michael Gove will announce the government’s Resources and Waste Strategy on all things from plastic bottles to leftover food. We hear how this affects agriculture. And Rebecca Rooney has been to the holly and mistletoe auctions at Tenbury Wells, on the Worcestershire-Shropshire border.